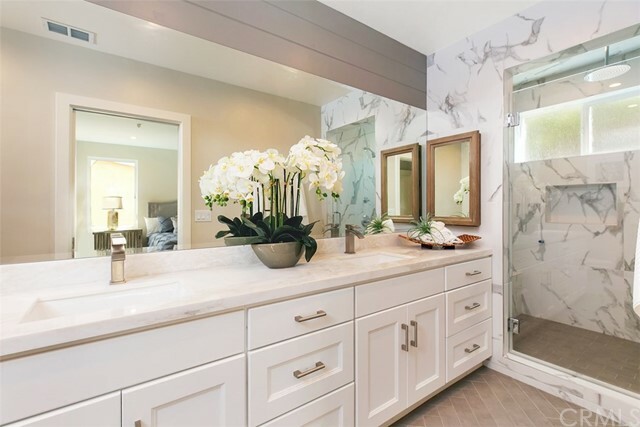 Don't miss out on these luxury condos! 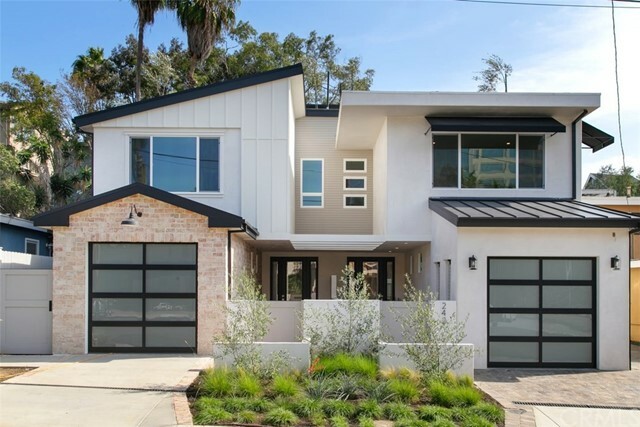 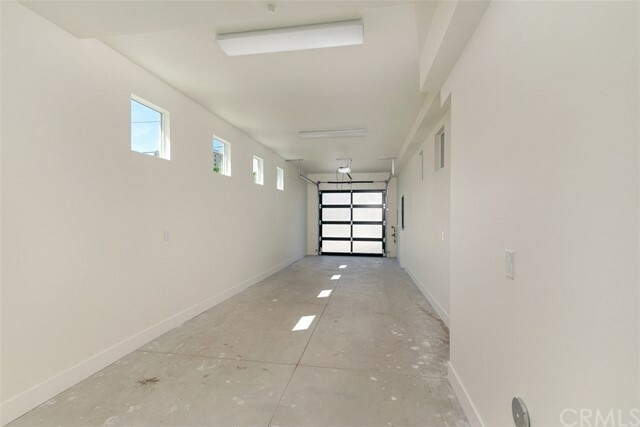 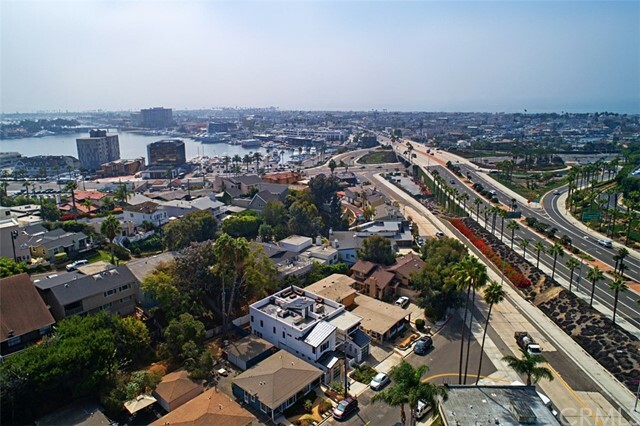 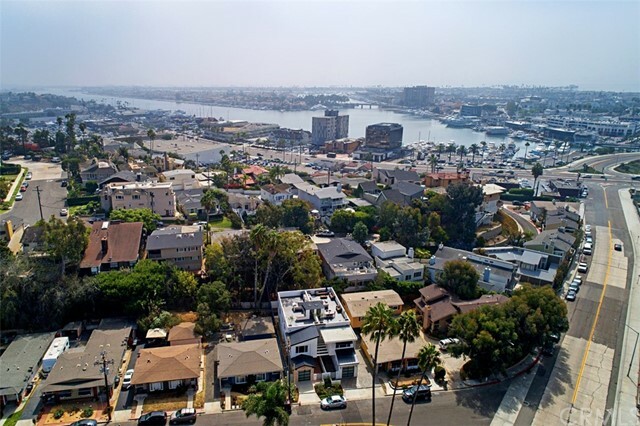 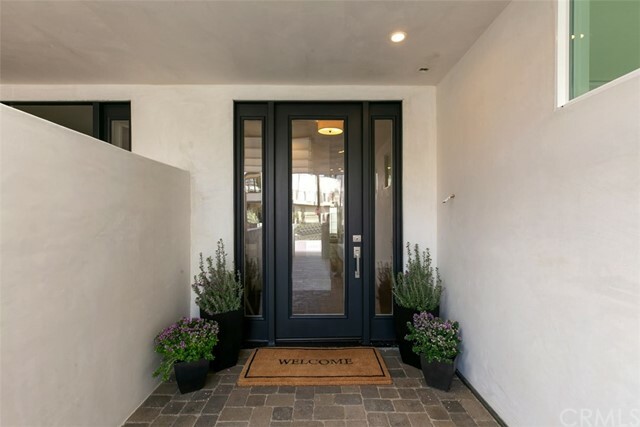 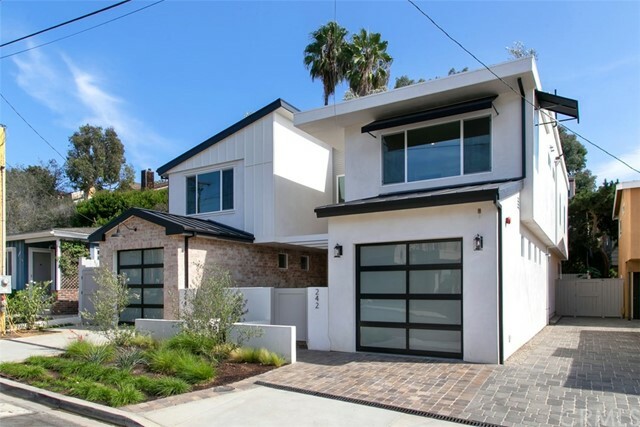 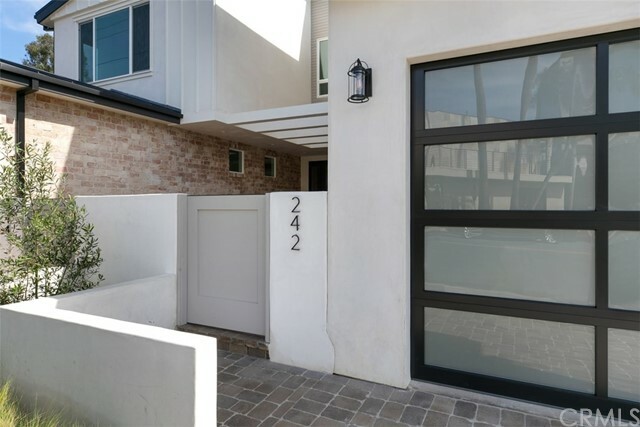 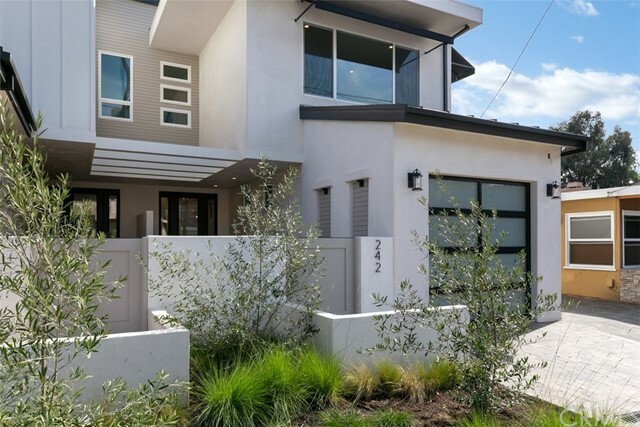 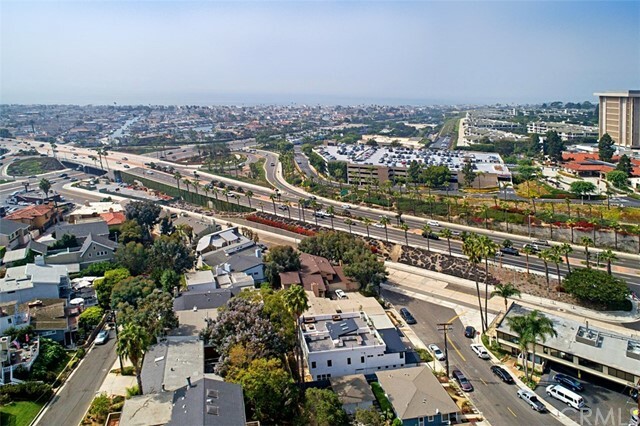 Experience the heartbeat of Newport Beach and walk to Lido Island and Balboa Peninsula from this newly constructed Newport Heights home. 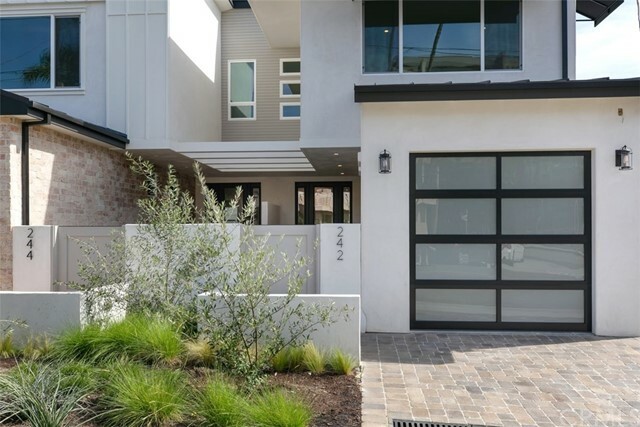 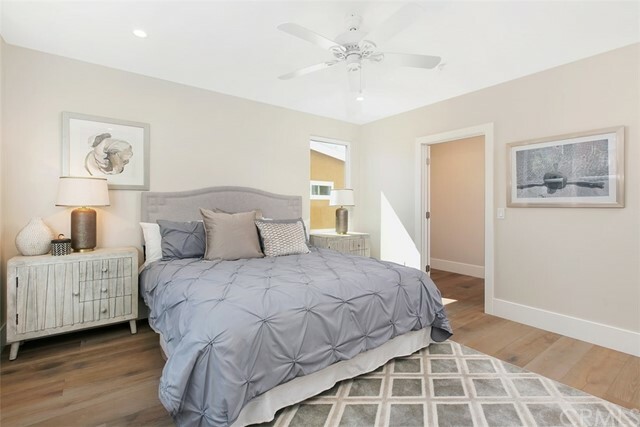 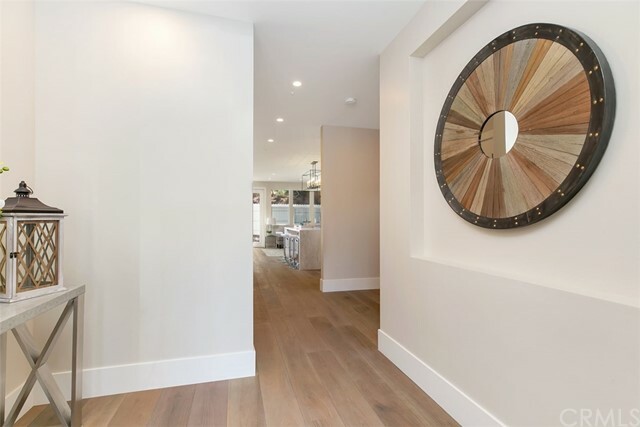 Choose one of the two, 3 bedroom, 3.5 bath residences (242 or 244 Catalina), each with a private entry leading into a light, bright 1,900 sq ft open floor plan with wood flooring throughout. 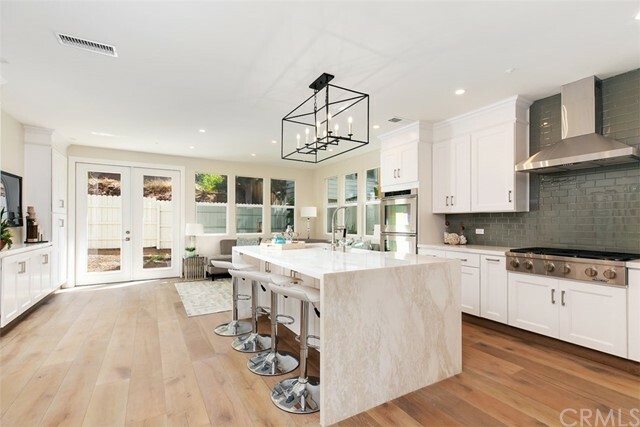 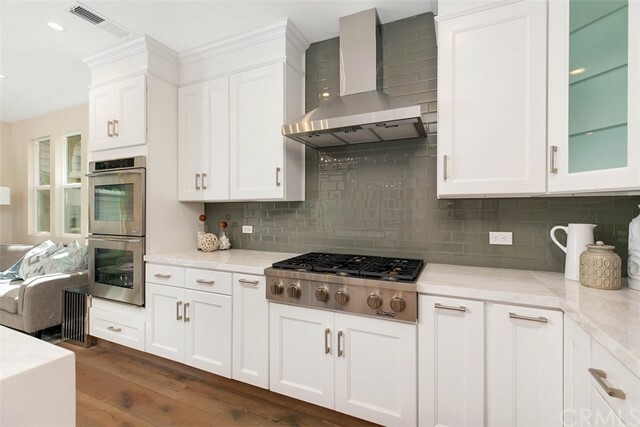 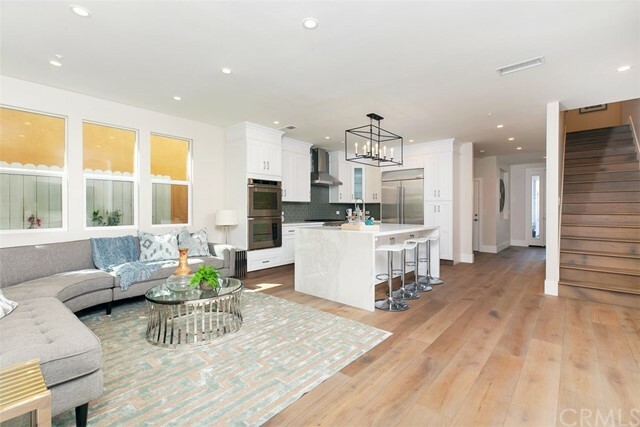 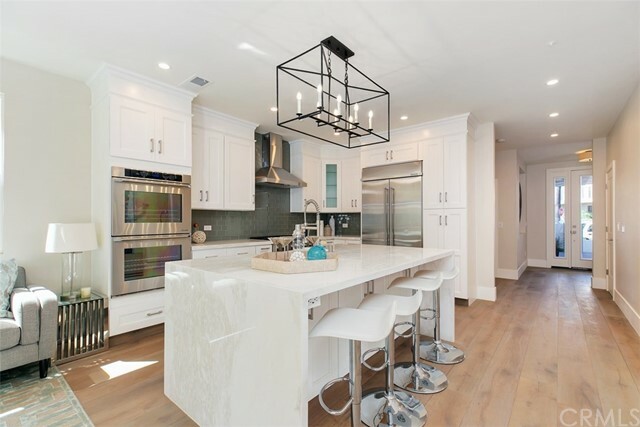 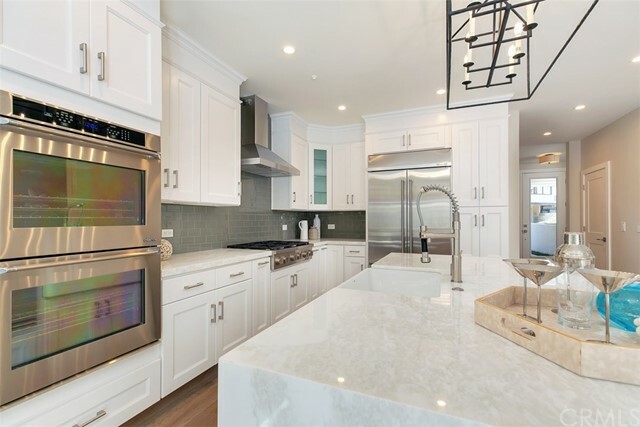 The chef’s kitchen hosts stainless Dacor appliances, a KitchenAid stainless refrigerator, a large center island with breakfast seating and waterfall edge marble countertop, modern lighting and white shaker cabinetry. 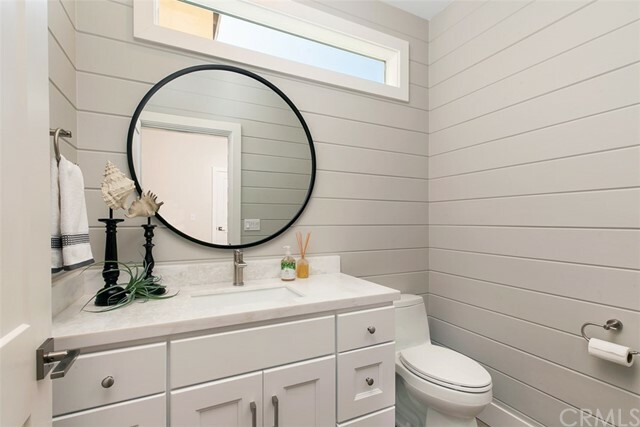 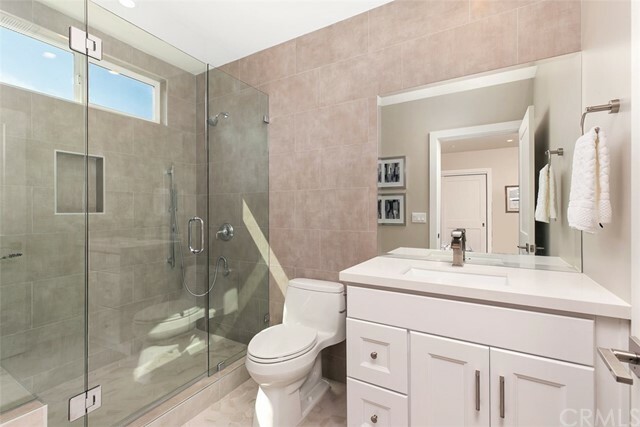 The second level includes the master bedroom with an ensuite luxury bathroom and walk-in closet, and two additional bedrooms, also with ensuite baths. 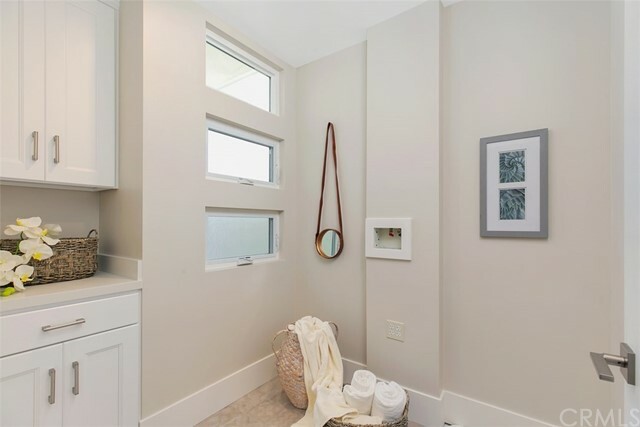 The laundry room is conveniently located on the second floor, near the bedrooms, and includes storage cabinets. 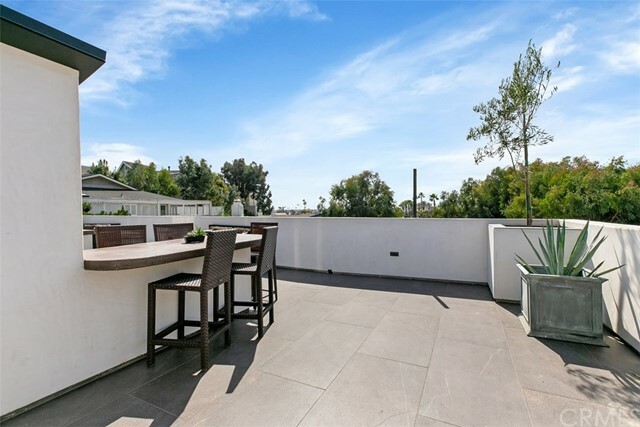 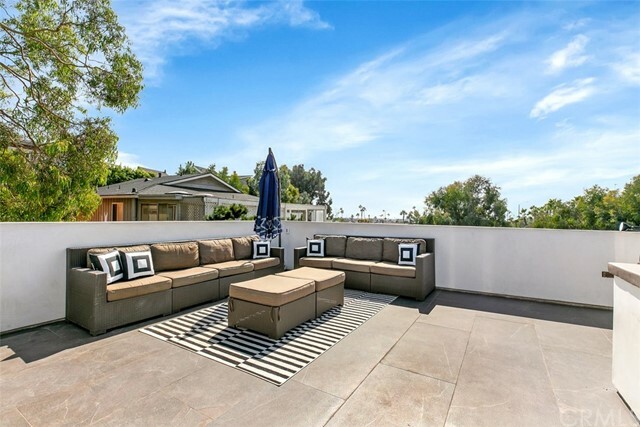 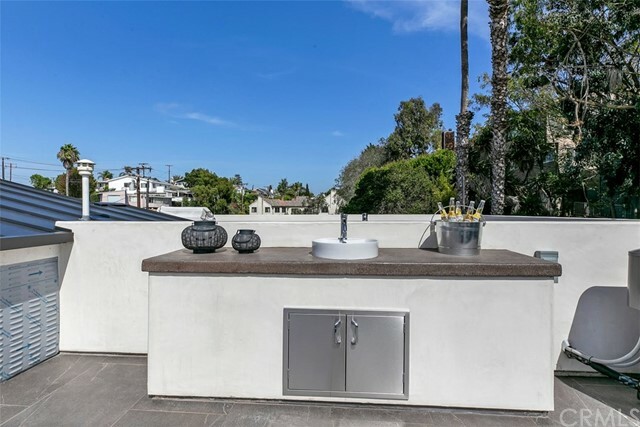 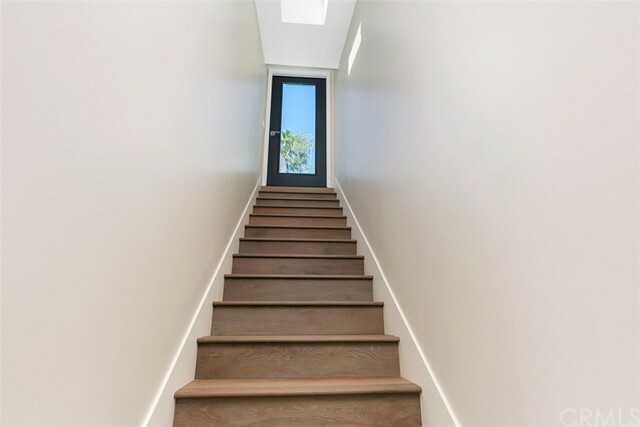 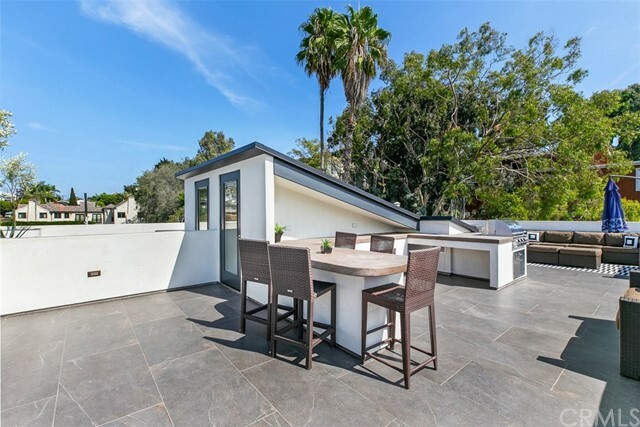 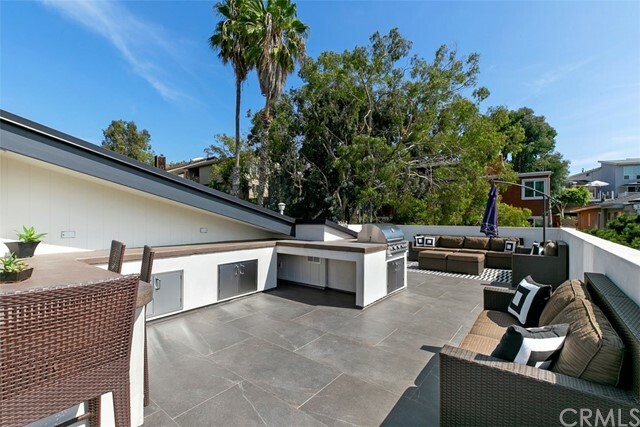 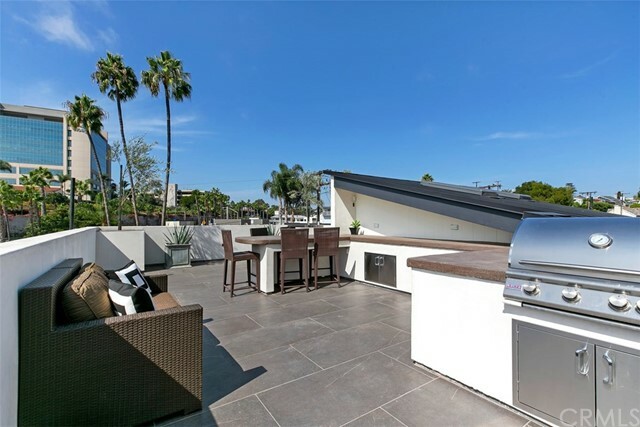 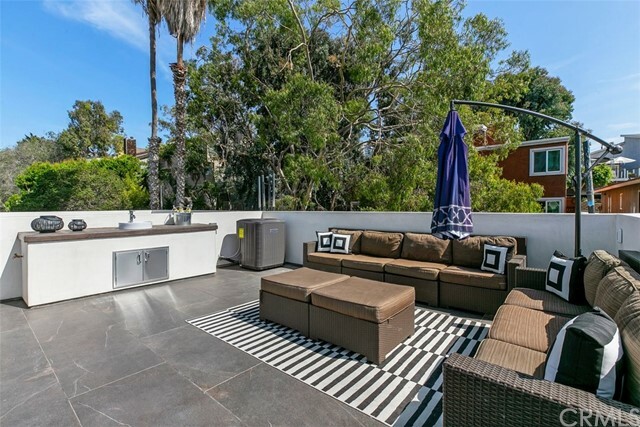 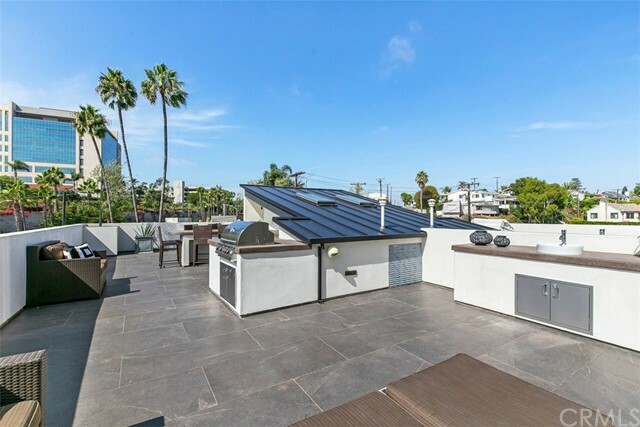 Continue up the stairs to the 900+ sq ft rooftop deck with views to the Pacific Ocean. 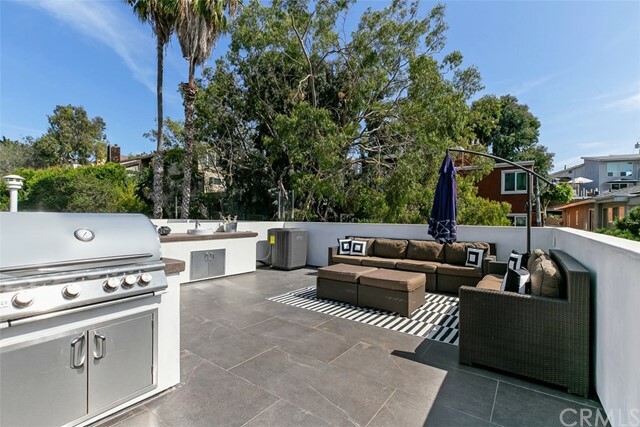 Entertain your friends and family on the sizable deck, pull up a barstool to dine on a meal prepared on the built-in gas BBQ, or watch the big game while relaxing outdoors. 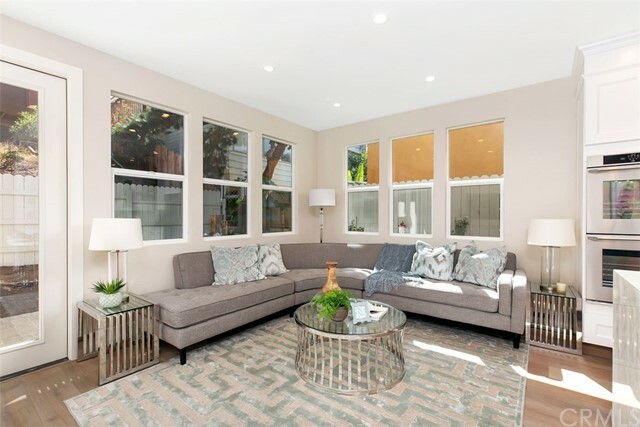 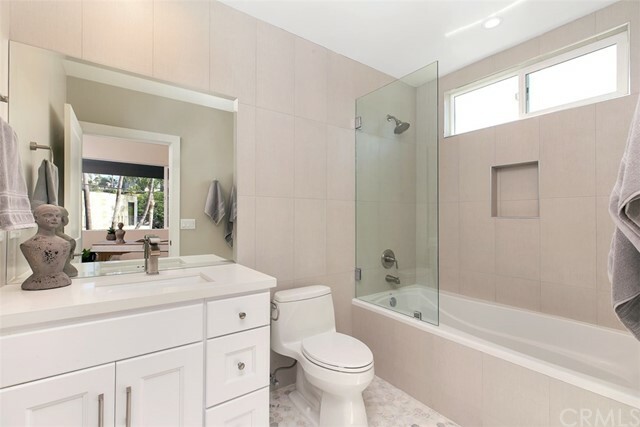 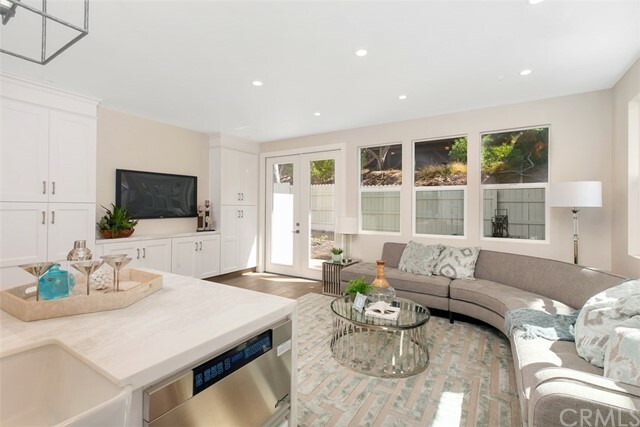 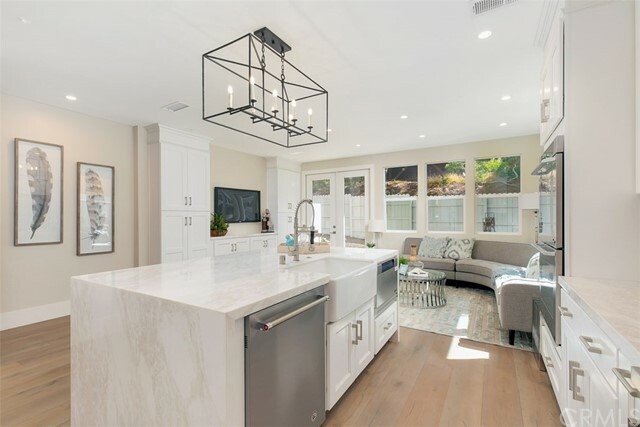 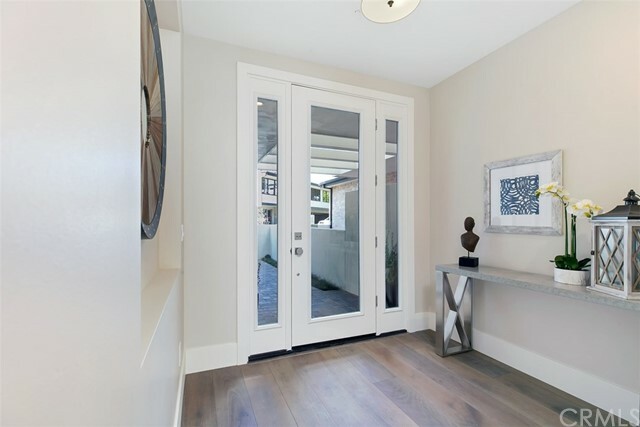 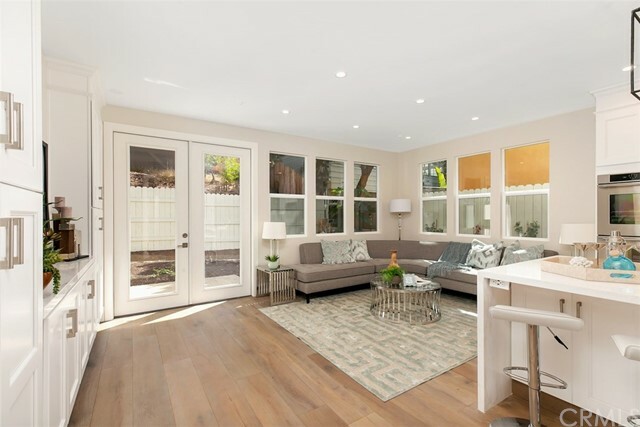 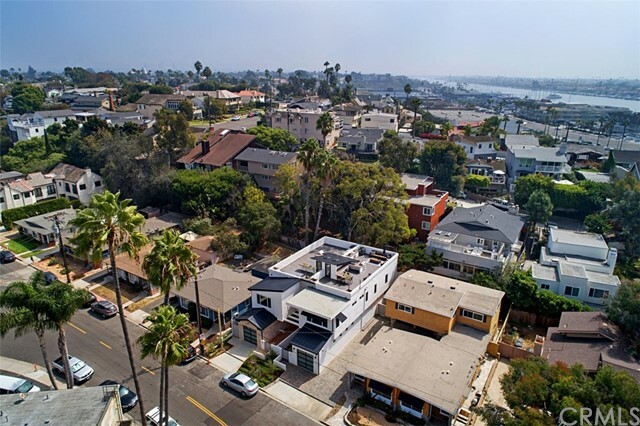 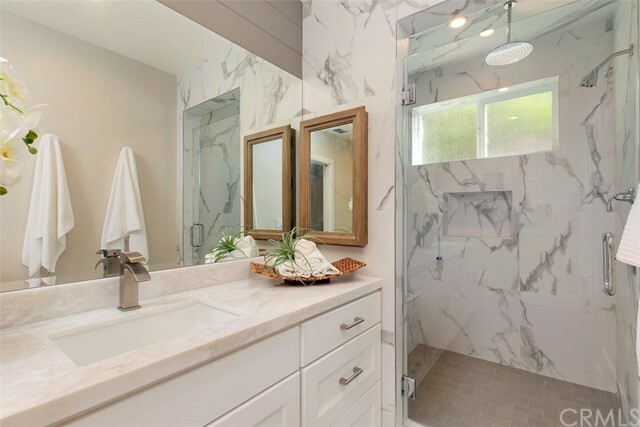 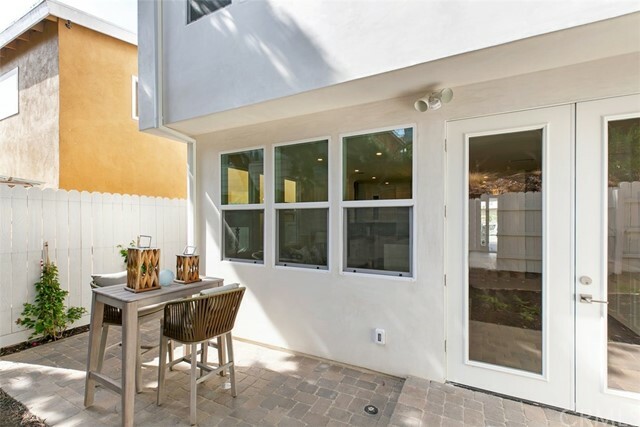 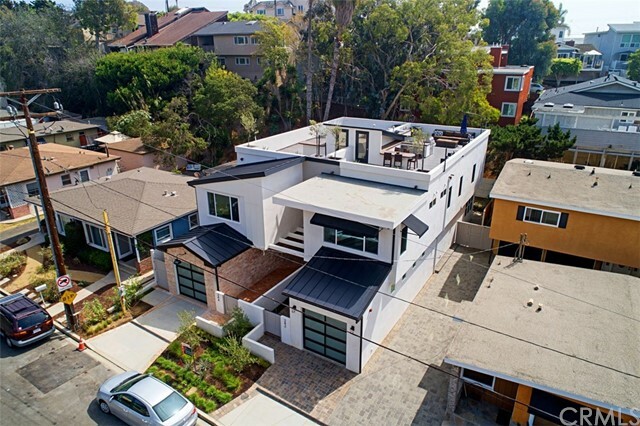 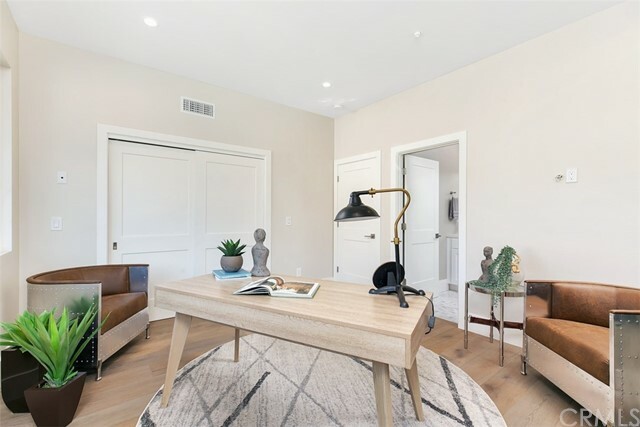 This home lies between two new and vibrant dining and entertainment locales (a 3-5 minute drive to 17th Street in Costa Mesa and a short walk to Lido Village), and is only a short bike ride away from the beach and rest of the Peninsula's offerings. 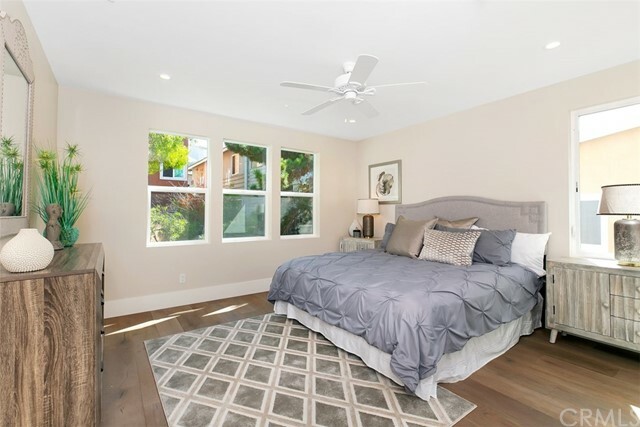 New construction, beautiful home, great location – don’t miss it!